The pair were rescued from an abandoned farm and can’t be separated. 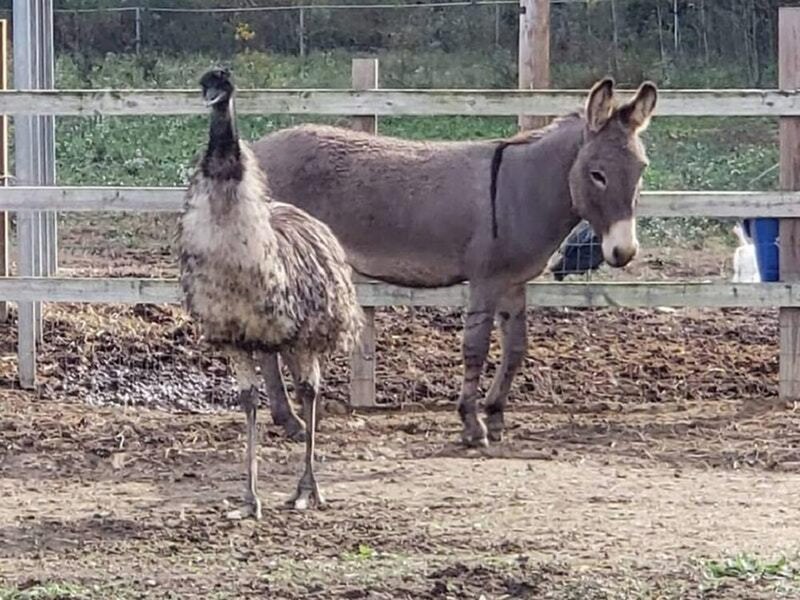 An unusual love story has captured the hearts of Americans after a donkey and an emu bonded so strongly that they couldn’t be separated. The pair were moved to the Carolina Waterfowl Rescue wildlife sanctuary earlier this week after being found on a South Carolina farm which had apparently been abandoned. We are excited to introduce Jack and Diane. A story where two creatures with different looks, backgrounds and even breeds learn to stand together, protect each other and love. Staff at the sanctuary soon found that the pair were so strongly bonded that they became distressed when separated, so they have decided to keep them together. According to Gordon the pair could have been together for years, and they reacted badly when staff tried to put them with animals of the same species. Here is some videos of Jack and Diane. We are getting a lot if messages right now and ask that people interested in adopting email adopt@cwrescue.org the phone lines are for injured birds and they do not have information on animals for adoption. Media, you may use our pictures and video as long as you give us credit. 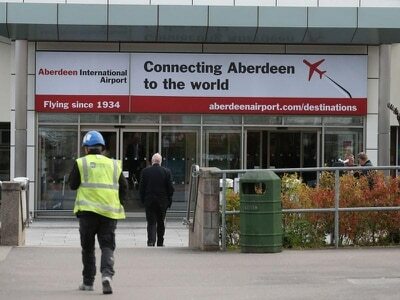 We are amazed at how far reaching this story is!! Some other questions we are getting asked do they cuddle or snuggle. While they huddled together for the trailer ride home donkeys and Emus by nature really dont cuddle or snuggle. So you wont really see pictures of them doing this. Inwishbinhad taken one when we unloaded but it was late and they were stressed. We determined they were bonded based on the behaviour when they were separated. Also Jack attacked another donkey who got NEAR Diane. He is protective of her. We tried letting Diane near our emu Dino and we struck out again. They.are perfectly happy together. Jack does not want any other donkeys near him or Diane. They cant be housed with other donkeys or emus. I think all the hoopla is tiring them out and we have asked for a break for them. This is a new place and they havent had a ton of human contact. They are friendly but not used to this traffic. Donations for their rescue and of other animals are greatly needed. Cwrescue.org/donate/ for info on donating. Staff are encouraging anyone who might be able to adopt the pair to email adopt@cwrescue.org while anyone wishing to donate can do so here.